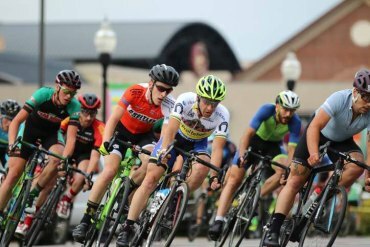 The McDonald's Tri-State Criterium rolls into town on Saturday, June 3! 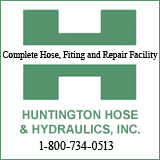 Presented by Cabell Huntington Hospital, the event offers bike races for all ages and skill levels. All races are run on an oval course between 8th and 10th streets and 3rd and 4th avenues. The start/finish line is in front of Pullman Square on 3rd Avenue. The day kicks off at 3 p.m. with the public safety race between the police and fire departments, with the final event set to kick off at 7:30 p.m. A portion of race proceeds will go toward the local Ronald McDonald House.